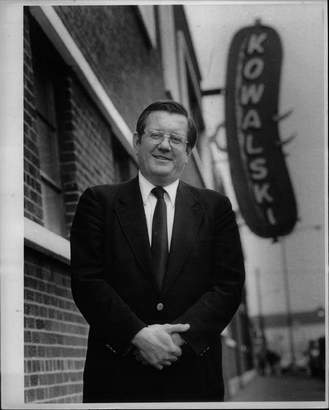 The leadership of the Kowalski Sausage Company passed from generation to generation with Steve Kowalski, son of the founder, leading the company beginning in the 1950's and his son Ronald taking over in the 1970's, establishing Kowalski as one of Michigan's finest meat processing enterprises. 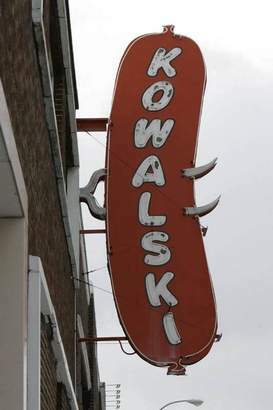 Today, Michael Kowalski and Linda Kowalski Jacob together continue to manage and uphold the traditions of Kowalski Kowality. Over 100 employees assist in the preparation of fifty-five varieties of Kowalski products.With our growing distribution points people outside the metro area will know the taste of Kowality. 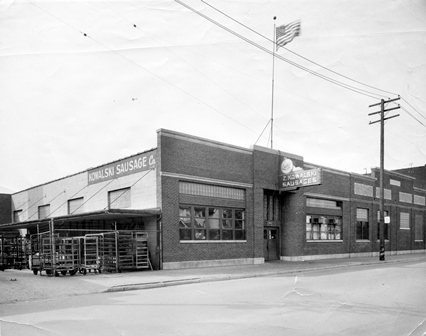 Not only can you find our products in Macomb, Oakland, and Wayne county delis, grocery stores, and markets, you can also find us in Ohio, Kentucky, and Indiana. If your not able to find us in your area visit our "Shop" page, we can ship product to you anywhere in the US. You can also find our Kowality products at your favorite sporting events such as at Michigan State University, Oakland University, and West Michigan Whitecaps games. 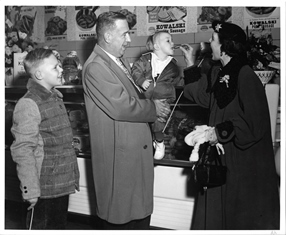 At Kowalski we have always met and exceeded the highest ingredient standards in the food business. "Kowality since 1920" is more than a motto, much more. 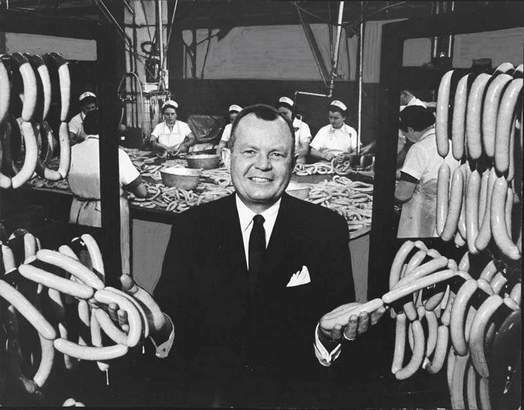 It's a fact, a philosophy established by my great-grandfather, Zygmund Kowalski. We sincerely pledge to maintain our own high standards of quality...and our standards are the highest.